In this era of smartphones and mobile phones, experience of browsing the internet has completely transformed. More and more people are changing their digital media to browse websites. No longer are users dependent on desktop. They all prefer smartphones and tablets when it comes to using internet. 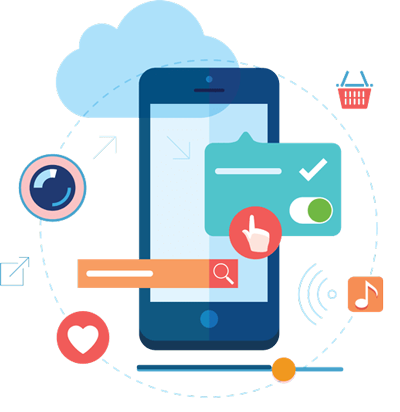 This is one main reason because of which businesses are going for customized mobile applications to reach to their customers in a more comfortable and easier manner. True Value Infosoft understands the changing market trends. We know the value of having a tailor made mobile application for your firm. We are aware of the boost it is going to give to your business. Mobile applications are the best way to prepare your company for the next generation challenges. Our team of developers has been developing wonderful interactive applications for different kinds of businesses to help them reach their customers in one single click and to help them sell their products with greater convenience. We promise to deliver HTML5 and hybrid mobile apps that work with perfection on all platforms. Our mobile products concentrate on providing personalized experience to our customers by covering all the important areas of their business to make it better and more profiting. We ensure safe and secure data access to businesses from anywhere at any time. We promise to keep you ahead in this era of competition by making your business competent and smart. You desire to have an exceptional and unique website for your company to present the best of the face of your company to your target audience. You are keen for having a user-friendly mobile app to stay connected But how to make this happen?? With the finest mobile app development experts in Jaipur, True Value Infosoft Pvt. 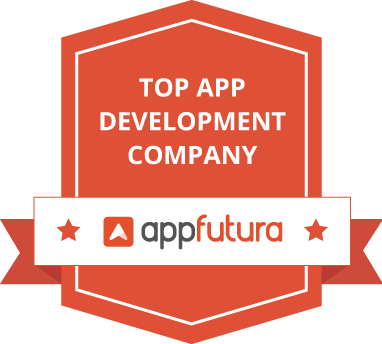 Ltd. offers impeccable apps that ensure amazing performance and greater engagement. Just hire mobile app development company in Jaipur and enjoy customized mobile apps the way you desire. Bring your unique idea or concept alive with these smooth functioning apps that always keep visitors engaged with ease of usage and interesting features.